A boarding house that has become surplus to requirements at St Leonard’s – Mayfield School has been launched on the market. 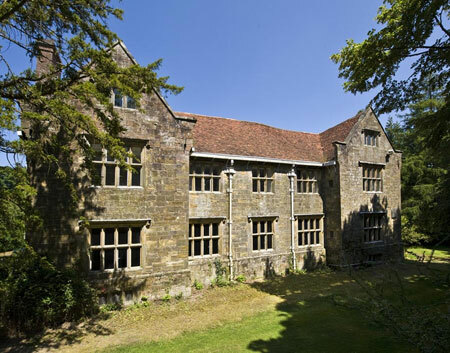 The property which is Grade II listed and dates back to the 16th century, is known as Aylwins and housed Year 7 and 8 when it operated as a boarding house. It and the adjoining building, set in 1.61 acres, on Mayfield High Street, has come to the market with Knight Frank. The properties are available for sale as a whole or as two lots. Lot 1 is the former boarding house set in approximately 1.61 acres, which has full planning permission for conversion of the main house into three separate dwellings and the building of nine new build mews houses in the walled garden. Lot 2 is the site of the School’s former maintenance and storage buildings set in 0.41 acres which has planning permission for a 10 unit housing development, including six terraced houses, two flats and two maisonettes. Guide price: £1.4 million for Lot 1 freehold with vacant possession, and £350,000 for Lot 2.